In 1997, Ecuador’s climate forecasters achieved one of their greatest successes on record, and its government responded with a massive failure. "We accurately predicted six months in advance that a strong El Niño phenomenon would hit Ecuador," says Rodney Martinez, who was then head of the Marine Sciences Department at the Ecuadorian Navy’s Oceanographic Institute. "It was a great accomplishment." But tragically, says Martinez, now director of the non-profit International Research Center on El Niño in Guayaquil, the government failed to heed the scientific community’s warnings. "The government declared an emergency in June of 1997, and then did nothing during the subsequent months," he says. "There were practically no preparations." The results were devastating. From December 1997 through April 1998, heavy rains and rising sea levels prompted widespread flooding along the country’s Pacific coast, forcing 30,000 Ecuadorians from their homes. Two hundred and eighty-six people died, many from infectious diseases triggered by the flooding. Pacific Ocean fisheries were depleted. More than $1.5 billion of agricultural production was wiped out, and infrastructure damage amounted to $830 million. The total cost of El Niño-related destruction came to nearly 15 percent of Ecuador’s Gross Domestic Product, according to a study by the Development Bank of Latin America. This year, climate forecasters have again signaled that a global El Niño weather event is taking shape. 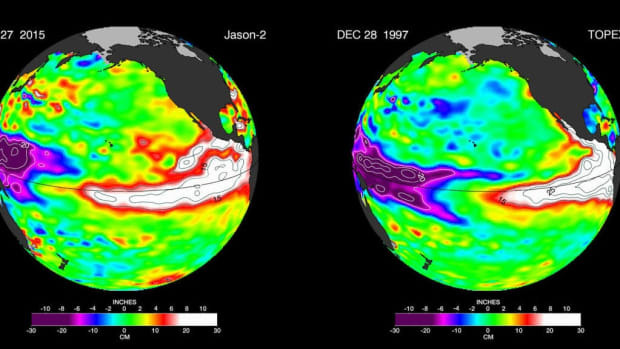 El Niño is the name assigned when shifting trade winds over the Pacific Ocean give rise to warmer water temperatures further east, fomenting stormy conditions in parts of the Americas and concomitant droughts in parts of Asia and Australia. "Our message has been, &apos;prepare for the worst, hope for the best.&apos;"
Climate scientists believe that El Niño phenomena have likely been occurring for millions of years, and no clear link has been established between stronger El Niño phenomena and global climate change. However, many scientists believe that, much as in the case of hurricanes, higher sea temperatures resulting from the greenhouse effect could strengthen the force of El Niño events and increase their rate of occurrence. Research published in Nature in 2014 showed climate modeling evidence for a potential doubling of El Niño weather events due to the greenhouse effect, though Anthony Barnston, chief forecaster at Columbia University’s International Research Institute for Climate and Society, cautions that climate change models can be unreliable due to the lack of "verifying observations"—historical data—against which they can be tested. "You can be way off," Barnston says, "and not even know it." Mike Halpert, deputy director of the Climate Prediction Center at the National Weather Service, says that, in terms of the overall impact of climate change on El Niño, "There&apos;s not really much of a conclusion one way or the other." Whether or not climate change gives new strength and violence to El Niño itself, global warming magnifies the phenomenon’s impact in various respects. "The impacts that we see from this event are occurring on a warming planet," Halpert says. "How that manifests itself, I don’t think anybody has the answer. [But] I know there are some things that are fairly well understood and documented. Warmer temperatures can hold more moisture, so areas that are typically wet, with El Niño, are likely to be even wetter." In South America, Ecuador and northern Peru receive the brunt of El Niño’s impacts, and severe downpours could begin before the end of 2015. During the El Niño of 1997–98, the strongest in recorded history, precipitation in Ecuador was more than double that of a normal rainy season. "The effects of El Niño are felt in several of the continent’s regions," Martinez says. "But in Ecuador and Peru, they’re like a direct blow." Scientists divide the Pacific Ocean into El Niño "zones," with zones "one plus two" located directly off the coasts of Ecuador and Northern Peru. Current indications are that this El Niño is one of the three strongest since 1950, Branston says. But he’s quick to add that the zone closest to the South American coast is also the hardest to predict. "You have to get your coastal sea temperature very high to get your rainfall effects there. So far in this event they’ve only been moderately high, not very high. But they could get very high later." Perhaps remembering the cautionary lessons of 1997, the Ecuadorian government is working to anticipate the effects. Over the past several years, the government has invested hundreds of millions of dollars in six water-management "mega projects" meant to improve irrigation and prevent flooding. Ecuador’s water secretariat estimates that over 140,000 hectares of land will be protected from flooding, benefiting 330,000 residents. Four of the projects are complete, and President Rafael Correa said in November that the remaining two are on schedule to be finished by the end of the year. On November 18, Ecuador’s coordinating ministry of security declared a 60-day "State of Exception" in 17 provinces, allowing the central government to mobilize the military and tap emergency funds in preparation for the rains; the Ministry of Education has announced that classes in the coastal region will end in January, a month earlier than normal, in order to protect students who attend schools in flood zones; and the Ministry of Agriculture is encouraging farmers to take out insurance on their crops. 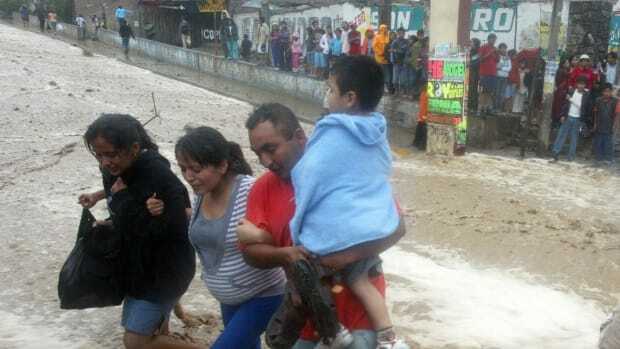 Still, though he credits the government’s efforts to combat flooding, particularly in the area of infrastructure development, Martinez is concerned about Ecuador’s lingering vulnerability to heavy rains. For one, population growth means that more people are living in flood areas. The four provinces most susceptible to flooding—Los Ríos, Esmeraldas, El Oro, and parts of Guayas—added nearly 700,000 people between 2000 and 2010, when the latest census was taken. Land management is also an issue, according to Martinez. Scientists have measured a build-up of sedimentation in several rivers in recent years, meaning it could take less precipitation than in the past for the rivers to overflow. Another area of concern is public health. Flooding typically attracts mosquitoes, increasing the transmission of diseases such as malaria, Dengue fever, and Chikungunya fever. In 1997 and 1998, water contamination also led to an outbreak of cholera. Moreover, Martinez is urging the Ministry of Health to speed up its importation of anti-venom for snakebites, which have been responsible for a significant number of deaths during previous El Niños. 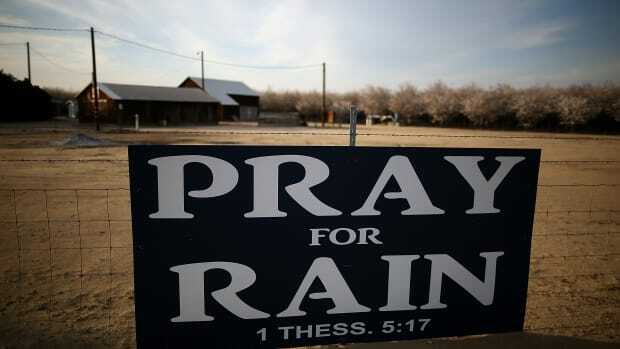 But Martinez’s chief recommendation is that the government leverage its resources to raise public awareness about the need to prepare for El Niño. "We need a campaign of awareness," he says. "A door-to-door style campaign to explain to people how we can reduce the impacts on public health, agriculture, and potable water." Babahoyo, the capital of Los Ríos Province, is located a one-hour drive east of the coast in the heart of Ecuador’s tropical lowlands. The city, which sits at the intersection of four rivers, has long been wryly referred to as "Ecuador’s Venice" because of its propensity for flooding during the rainy season. 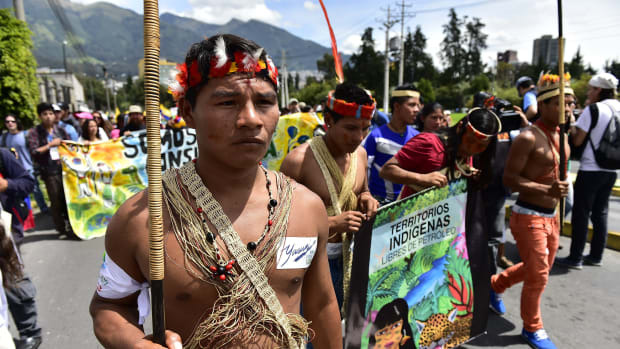 Martinez identifies Los Ríos as perhaps the most vulnerable province in Ecuador because, among the high-risk areas, it will benefit least from the government’s "mega" projects. Like much of the country, Babahoyo is better prepared now than during 1997–98 to confront El Niño. A grant from the German Development Bank KfW during the early 2000s financed the construction of floodwalls, plus six sewer systems designed to drain and protect the city center during torrential rains. Still, neighborhoods on the periphery of the downtown area remain exposed to the threat of flooding, according to Ramon Larenas Orrala, director of Babahoyo’s Risk Management Unit. One of Larenas’ main worries is that the concern residents have about looting will lead people to stay in their homes even if they suffer flooding, a public health hazard. "The health of our people is the biggest issue," he says. "Due to both the heat, and mosquito-borne diseases." El Salto, with its cluster of low-slung homes on the edge of the Babahoyo River across from the city center, floods almost every year. On a recent November morning, residents were busy clearing debris from the neighborhood’s flood canals. 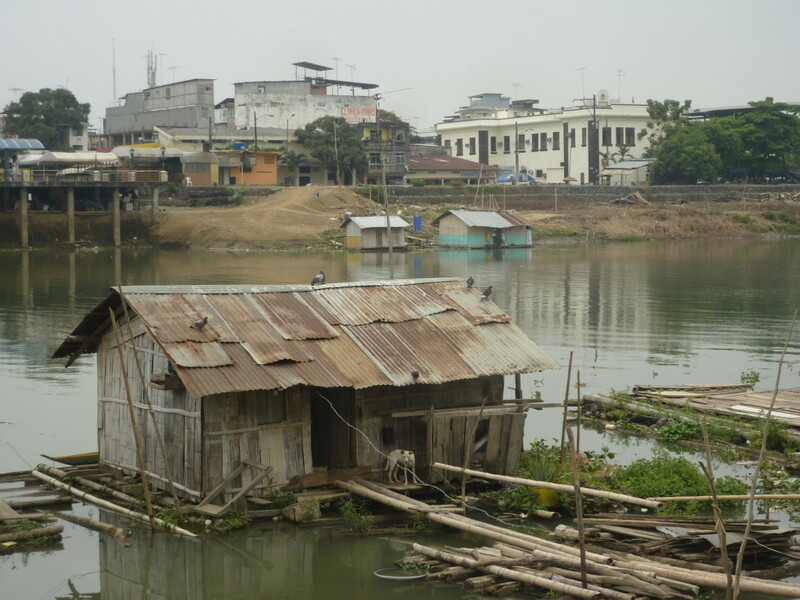 Several people were fishing off makeshift docks attached to their floating homes—bamboo huts connected to the shore by flimsy wooden ramps. Ángel Mora Morán, a 54-year-old juice vendor, has lived in El Salto since 1978. He says people often celebrate the rain, bathing in the floodwaters and treating the riverbank like a humid beach. But this year there is a higher level of apprehension. "When the El Niño currents come, the situation is much more serious," he says. "Everything floods." Back in Guayaquil, Martinez continues to urge his fellow citizens to take the threat of El Niño seriously. "This is going to be a test of how all of our technological advances function," he says. "But we&apos;re still living with the uncertainty of not knowing what magnitude this El Niño will reach. And so our message has been, &apos;prepare for the worst, hope for the best.&apos;"
"Catastrophic Consequences of Climate Change" is Pacific Standard&apos;s year-long investigation into the devastating effects of climate change—and how scholars, legislators, and citizen-activists can help stave off its most dire consequences. Forecasters predict the United States still has yet to experience the brunt of its erratic weather. Plus, what will happen once El Niño goes away? 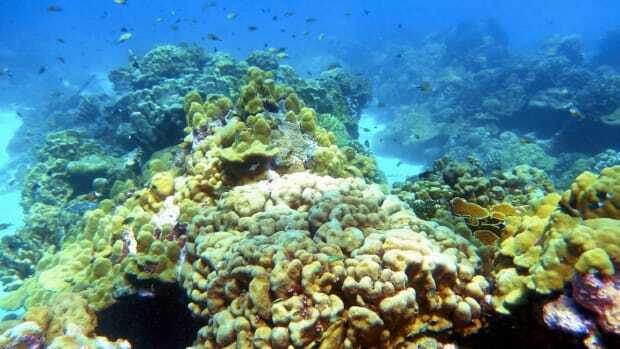 Is Climate Change Cooking Our Coral Reefs? El Niño storms seem to be strengthening due to climate change, and in turn intensifying coral bleaching. This is particularly vivid at Christmas Island, where the water has warmed the most. 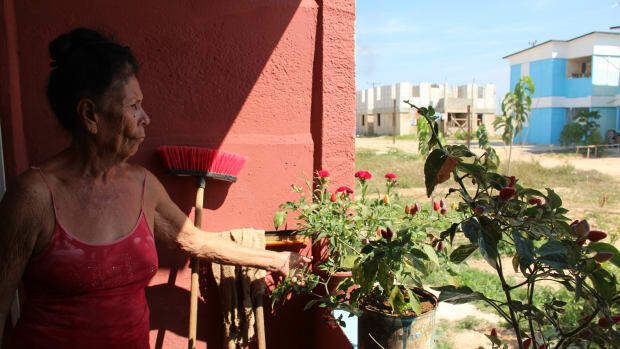 Visiting climate refugees in a disappearing Cuba.